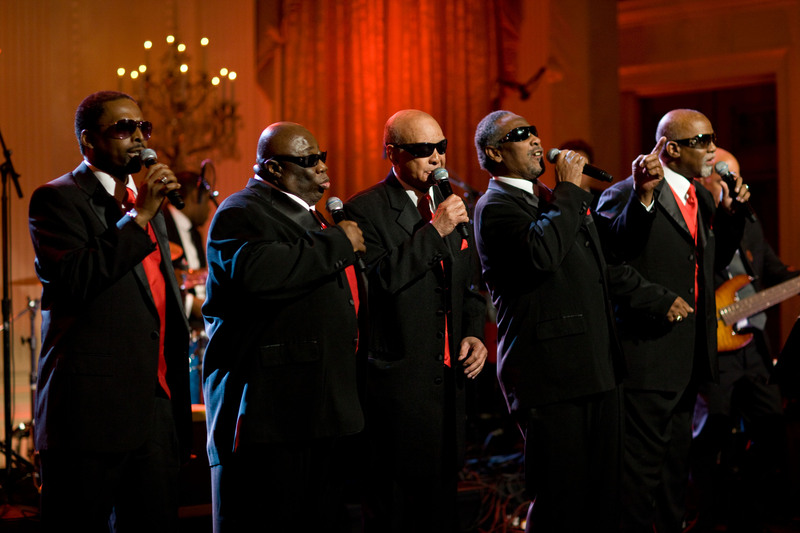 The Blind Boys of Alabama, five-time Grammy Award winning gospel group, first sang together in 1944. 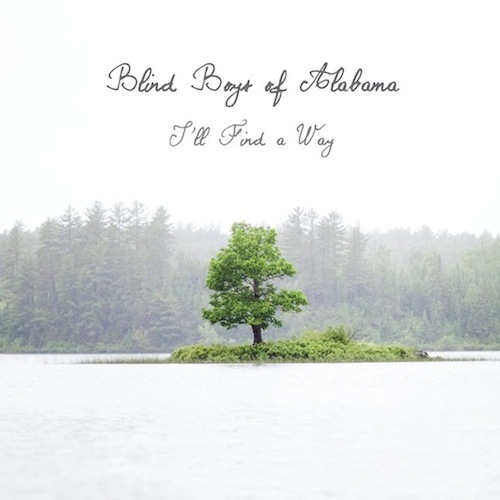 They came together, aged around nine, in the glee club in 1944 at the Alabama Institute for the Blind in Talladega, Alabama. They recorded their first single in 1948, I Can See Everybody’s Mother But Mine, and went on to release a slew of albums over the next few decades. 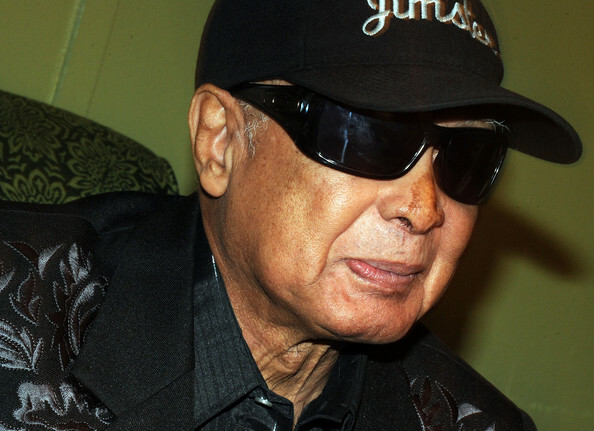 In 2001, the Blind Boys released their most critically acclaimed and commercially successful album to date, Spirit of the Century, which won the 2001 Grammy award for Best Traditional Soul Gospel Album. Over the past twelve years since that, they’ve given us a number of excellent albums, including a wonderful collaboration with Ben Harper in 2004, the superb There Will Be A Light. Atom Bomb (2005), which fused gospel with pop, rap, and the blues, the country-gospel album, Take the High Road in 2011 and then this year’s release, I’ll Find a Way, produced by Bon Iver’s Justin Vernon. Along the way, they’ve collaborated with a large number of top-flight artists from the world of the blues, pop, soul, rap and country. This incredible positive approach to life, this defiant faith, despite life’s difficulties and trials, is something which comes across strongly in both the Blind Boys’ live performances and albums. Take the recently released I’ll Find a Way. The vibe all the way through, both lyrically and musically, is very positive. It’s based on a solid trust in God, who, for the Blind Boys, is always there, is always the rock no matter what life may throw at you. Since I found you, Lord, my life ain’t the same.” (I’ve Been Searching). This dogged faith in God in the midst of trials get further expression in the excellent cover of Dylan’s Every Grain of Sand: “In the fury of the moment I can see the Master’s hand.” In the rich traditional harmonies and Vernon’s fine production, grace moves throughout. The Blind Boys, who have faced more hardship than most of us, remind us of the value of thankfulness and simple trust in the face of adversity. As one of the current line-up Ricky McKinnie recently said, “Our disability doesn’t have to be a handicap. It’s not about what you can’t do. It’s about what you do. And what we do is sing good gospel music.” That’s an attitude to life worth cultivating.